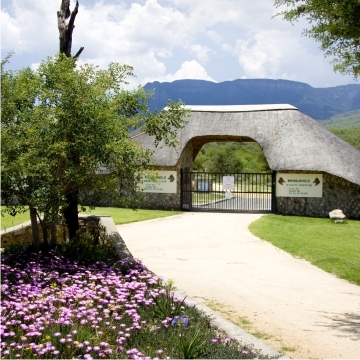 Mountain View, Junior Wildlife and Courses. 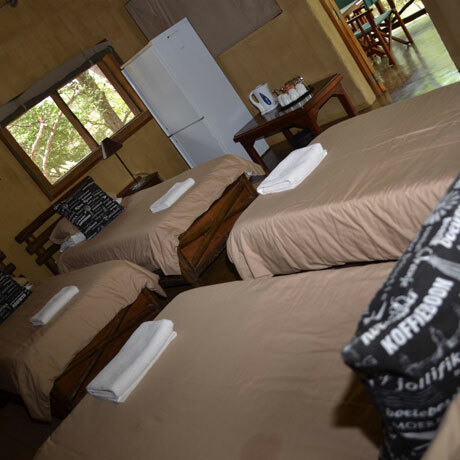 Rehab Centre and Student Program. 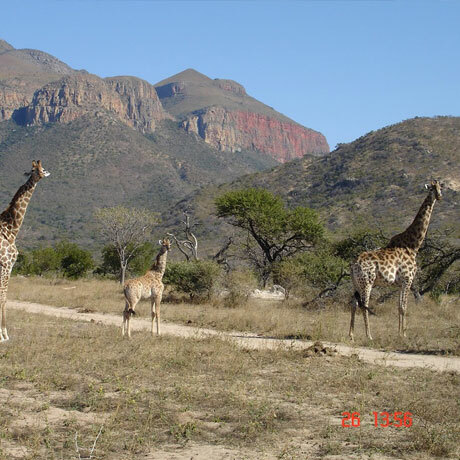 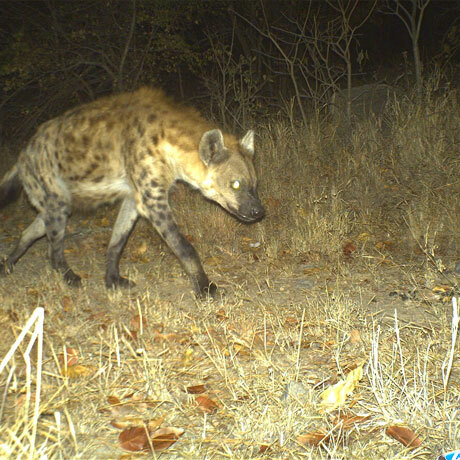 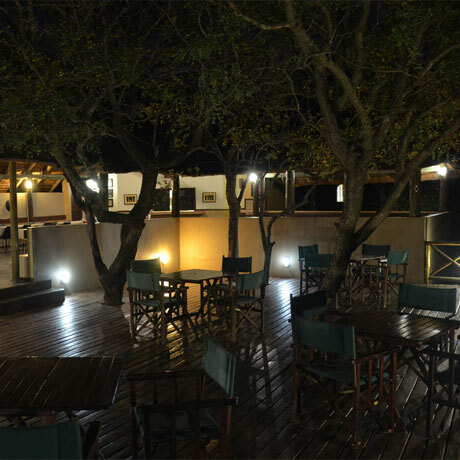 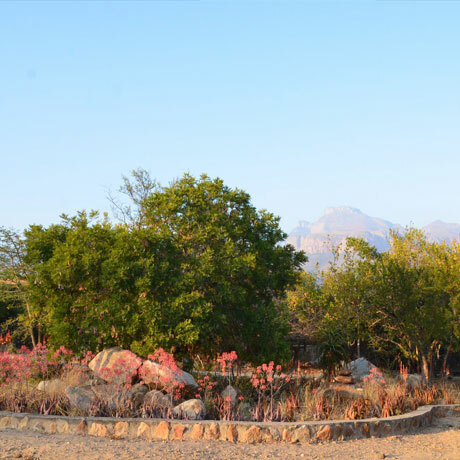 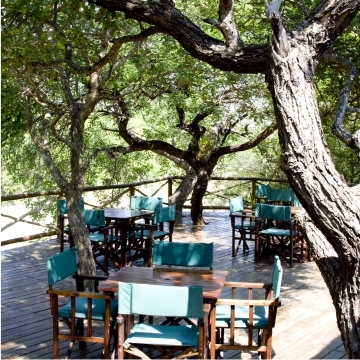 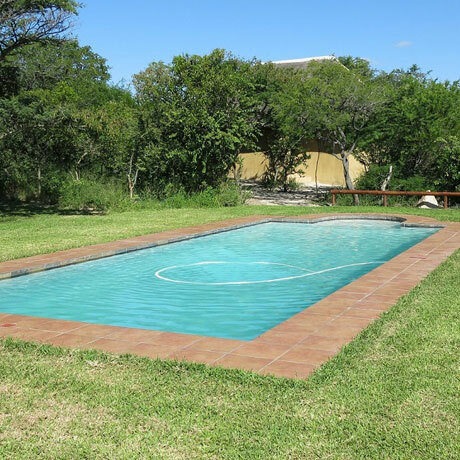 Located in a Lowveld Acasia Woodland, Mountain View is ideal for a bush breakaway. 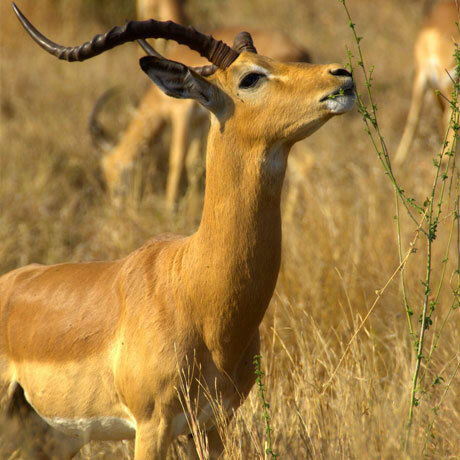 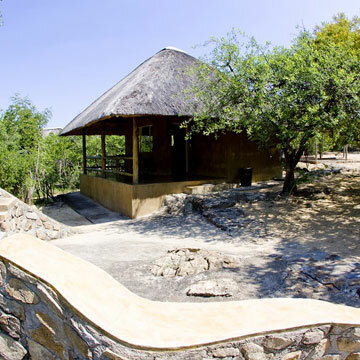 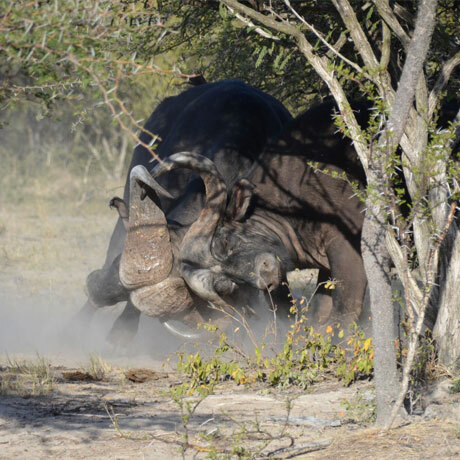 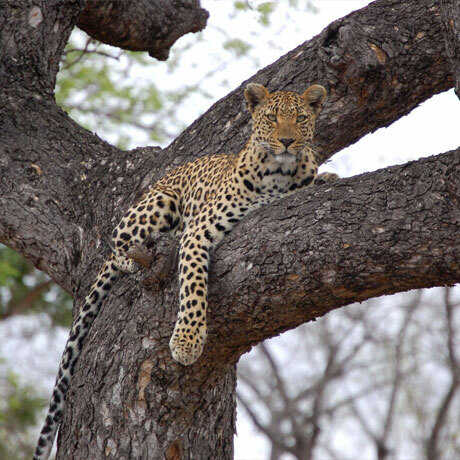 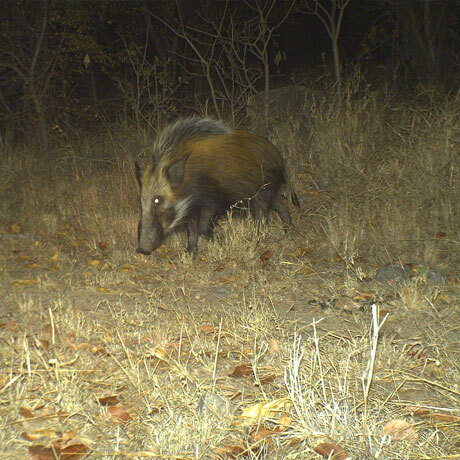 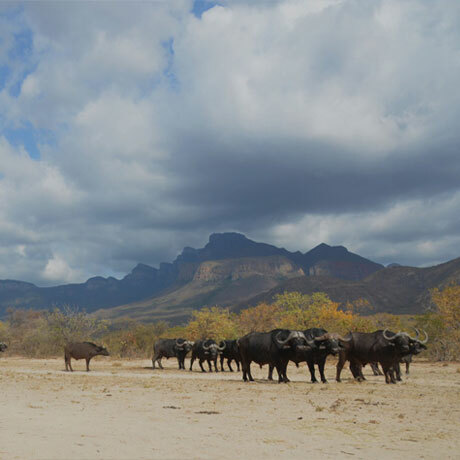 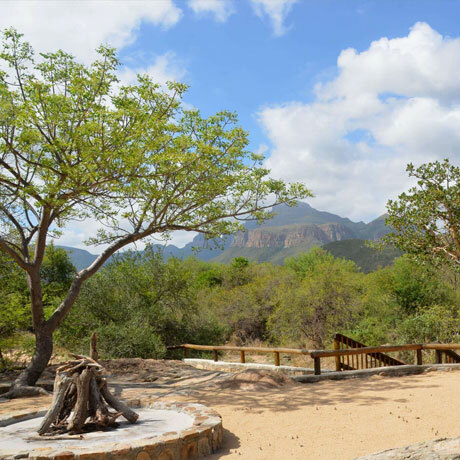 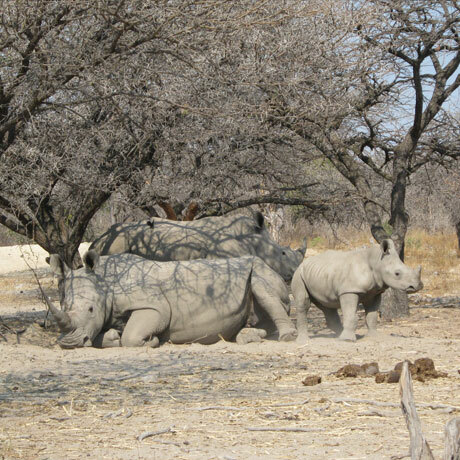 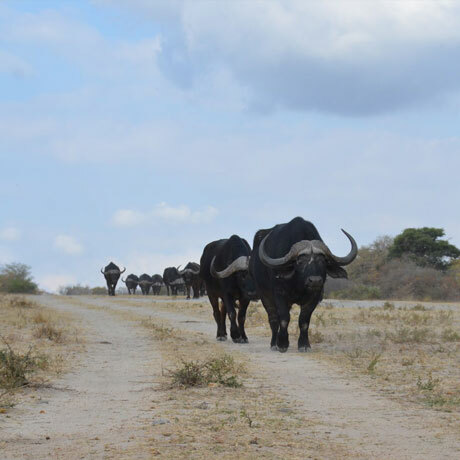 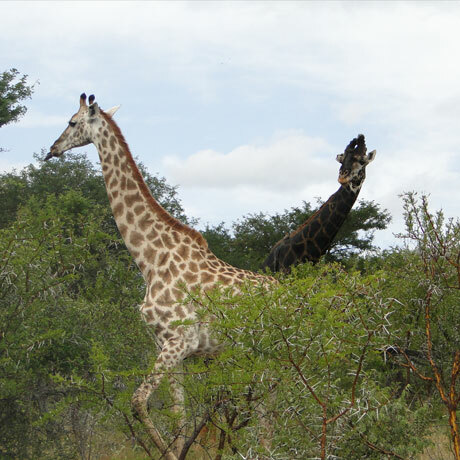 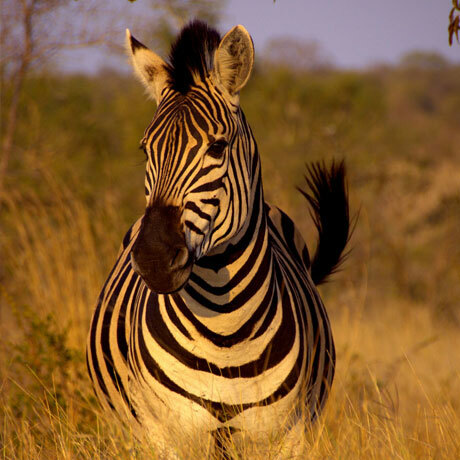 We are approximately 60km from the Kruger National Park’s Orpen Gate, and has become a preferred destination for nature enthusiasts and wildlife interest groups. 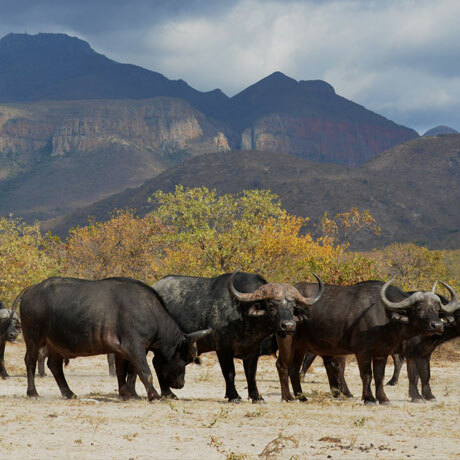 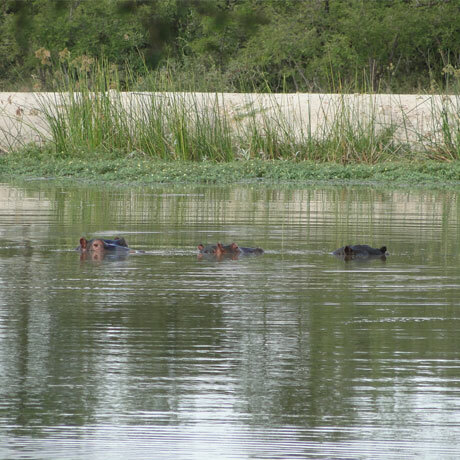 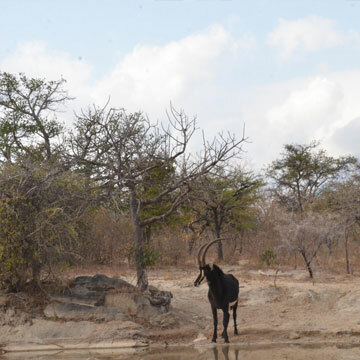 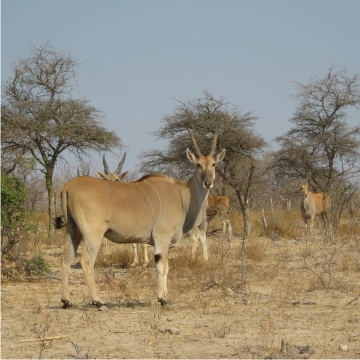 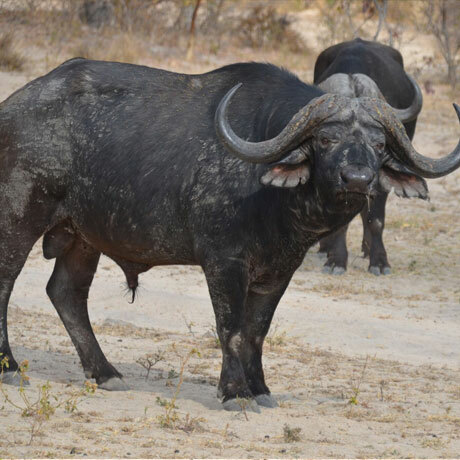 The reserve is home to a wide variety of birds and animals like, Buffalo, Rhino, Hippo and Leopard only to name a few. 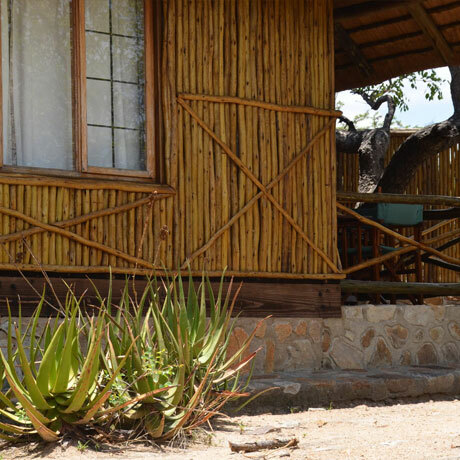 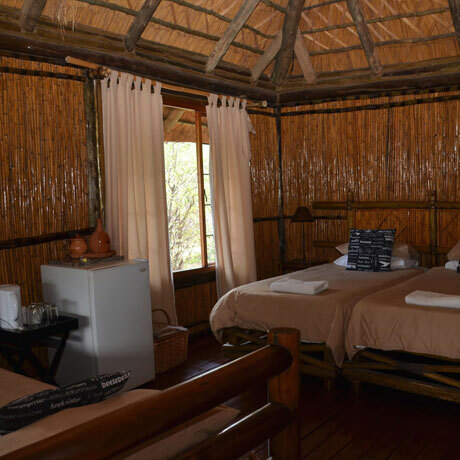 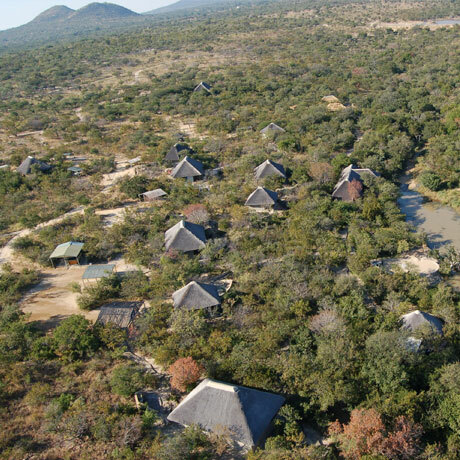 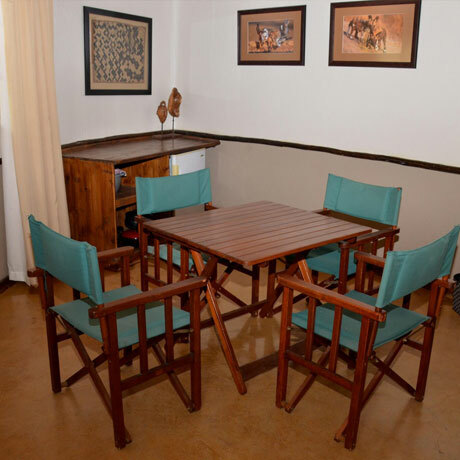 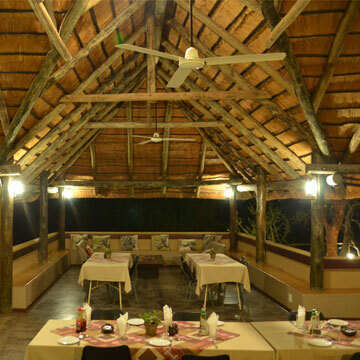 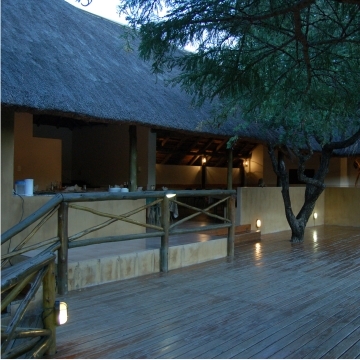 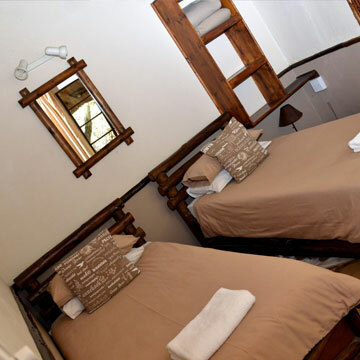 The camp offers basic but neat and comfortable accommodation in well appointed thatched chalets.